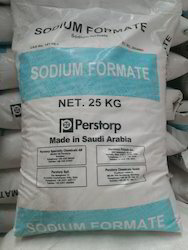 We are one of the Eminent Suppliers, Exporters and Traders of Sodium Perborate Monohydrate that works as an antiseptic and disinfectant. 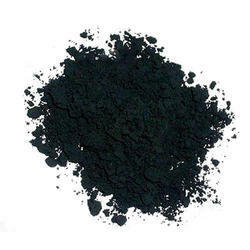 The offered compound is manufactured in adherence to the preset industry standards, the offered hydrogen peroxide is widely appreciated for its longer shelf life, effective results and optimum usage. Hydrogen Peroxide based solutions to solve a variety of water, wastewater, and air pollution treatment challenges. 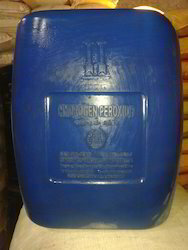 Hydrogen peroxide is extremely versatile in industry as well as an ever expanding environmental cleanup and remediation area.While high concentrations of hydrogen peroxide are used in the wood pulp, paper and milling industries as a bleaching agent, they are also well represented in the caustics of chemical baths for everything from chain metal production to epoxy and polymer product manufacture.From municipal wastewater and drinking water treatments to gas, oil and petrochemical refinery applications hydrogen peroxide is playing a major role in the modern industrial world. 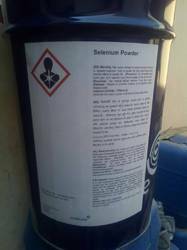 We are one of the Eminent Suppliers, Exporters and Traders of Potassium Permanganate that works as an antiseptic and disinfectant. 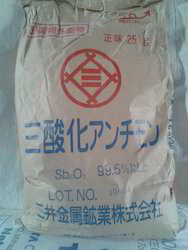 The offered compound is manufactured in adherence to the preset industry standards, the offered hydrogen peroxide is widely appreciated for its longer shelf life, effective results and optimum usage. Hydrogen Peroxide based solutions to solve a variety of water, wastewater, and air pollution treatment challenges. 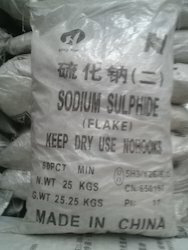 We are one of the Eminent Suppliers, Exporters and Traders of Sodium Sulphide Yellow Flakes that works as an antiseptic and disinfectant. 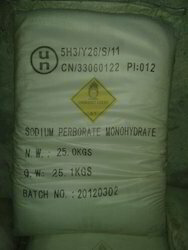 The offered compound is manufactured in adherence to the preset industry standards, the offered hydrogen peroxide is widely appreciated for its longer shelf life, effective results and optimum usage. Hydrogen Peroxide based solutions to solve a variety of water, wastewater, and air pollution treatment challenges. 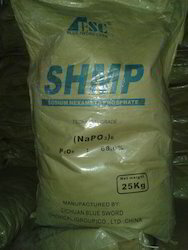 We are one of the Eminent Suppliers, Exporters and Traders of Sodium Tripolyphosphate that works as an antiseptic and disinfectant. 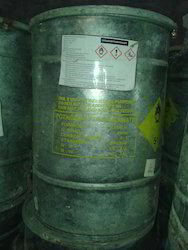 The offered compound is manufactured in adherence to the preset industry standards, the offered hydrogen peroxide is widely appreciated for its longer shelf life, effective results and optimum usage. Hydrogen Peroxide based solutions to solve a variety of water, wastewater, and air pollution treatment challenges. 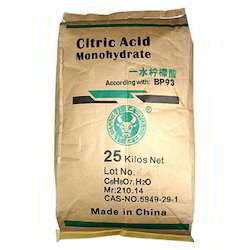 3.Usage : used in the industries including oil field , paper making,textile,printing dyeing,petrochemical, leather and building material etc. 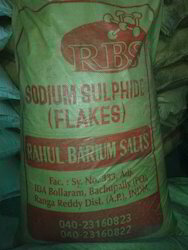 as water softener, flotation agent,dispersant,high temperature binding agent and additive,quality modifier,PH Value regulator,metallic ion, ch-elating agent and bulking agent etc..
We are one of the Eminent Suppliers, Exporters and Traders of Sodium Sulphide Red Flake that works as an antiseptic and disinfectant. The offered compound is manufactured in adherence to the preset industry standards, the offered hydrogen peroxide is widely appreciated for its longer shelf life, effective results and optimum usage. Hydrogen Peroxide based solutions to solve a variety of water, wastewater, and air pollution treatment challenges. 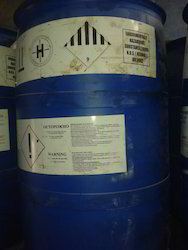 We are one of the Eminent Suppliers, Exporters and Traders of Hydrogen Peroxidethat works as an antiseptic and disinfectant. 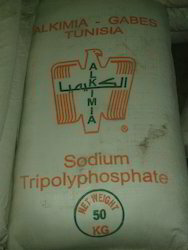 The offered compound is manufactured in adherence to the preset industry standards, the offered hydrogen peroxide is widely appreciated for its longer shelf life, effective results and optimum usage. Hydrogen Peroxide based solutions to solve a variety of water, wastewater, and air pollution treatment challenges.